The Ministry of Health has issued draft regulations on hospital fees, which are set to increase by 7-10 times over current levels. The ministry will began collecting opinions from other ministries, departments and residents about the new draft in the beginning of next week. Deputy Minister Nguyen Thi Xuyen said that current hospital fee regulations, issued since 1995, have not been suitable, making it difficult for hospitals to operate. According to the draft, the price of clinical exams will rise from VND3,000 to VND30,000. Meantime, patients will have to pay VND100,000-120,000 per day for sickbeds, as opposed to the current price of just VND18,000. In addition, costs for several surgeries will increase dramatically. For instance, procedures to remove abscess and tonsils will jump from VND30,000 to 400,000 each operation. Though the ministry’s proposal has raised the public concern over hospital fees, Ms.Xuyen said that 62 percent of the country’s population has health insurance cards and the number of insured people will continue increasing. However, the fee increase will affect the groups of people who buy health insurance voluntarily, as they have to pay 20 percent of hospital fees, said Nguyen Nam Lien, deputy head of the ministry’s Department of Planning and Finance. 25 percent of those people are free laborers and farmers. 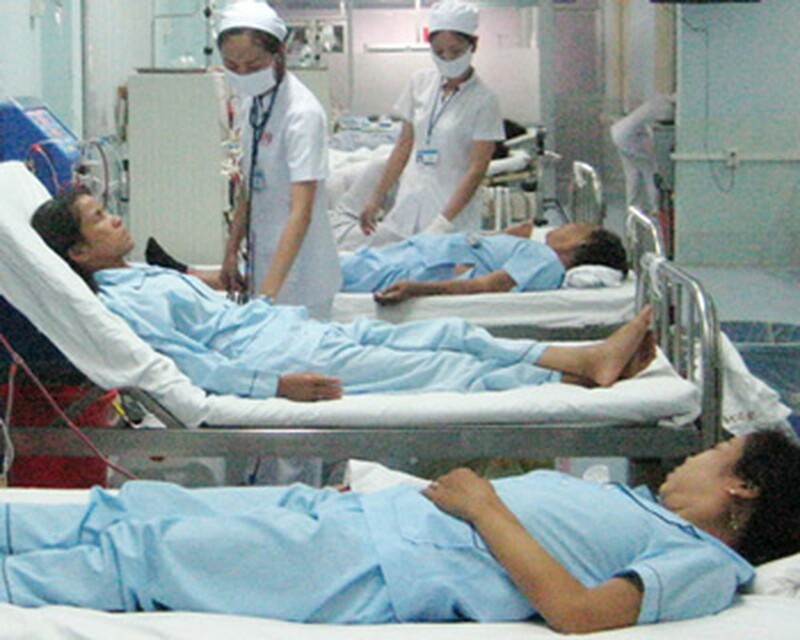 According to Nguyen Minh Thao, director of the Vietnam Social Insurance, it is necessary to increase hospital fees; however, the ministry should have a reasonable plan to prevent patients and their families from being severely affected. 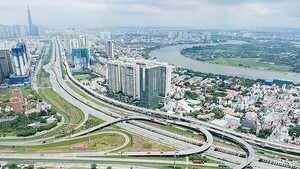 In addition, to ensure stable operation of the health insurance fund, Vietnam Social Insurance has proposed to raise the price of health insurance cards by 40 percent, he said. The organ will also propose that the State subsidizes 20 percent of the cost for people who voluntarily purchase health insurance.